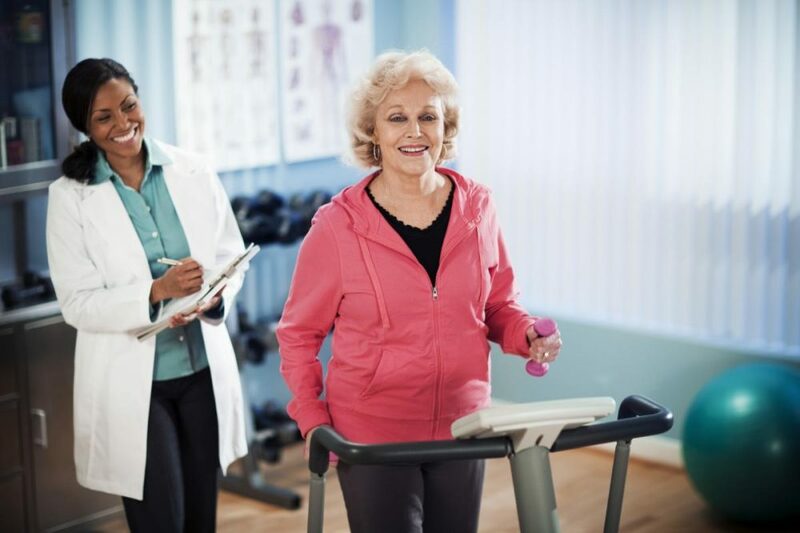 Cardiac rehabilitation programs offer patients structured exercise, education, counseling, and risk reduction strategies. On average, patients attend cardiac rehab sessions a couple of times a week for about four months, depending on the program. Although women might be in greater need of the secondary prevention offered through cardiac rehabilitation, they are significantly less likely to access it than men, despite the women-specific clinical practice guideline recommendations promoting their access to cardiac rehabilitation. Investigators reviewed cardiac rehabilitation adherence among women and men by conducting a meta-analysis of published studies to determine whether a gender difference exists. They included 14 studies reporting data on 8,176 cardiac rehab participants (27.3% women). “This is the first study to systematically and quantitatively review cardiac rehabilitation adherence in studies using a measure of prescribed sessions attended,” explained lead investigator Sherry L. Grace, PhD, of York University and University Health Network, Toronto, Canada. Overall, patients adhered to two-thirds of prescribed session, but adherence was significantly lower among women than men. This gender difference persisted in high-quality studies, those that were undertaken in Canada, and that were more recently published (since 2010).